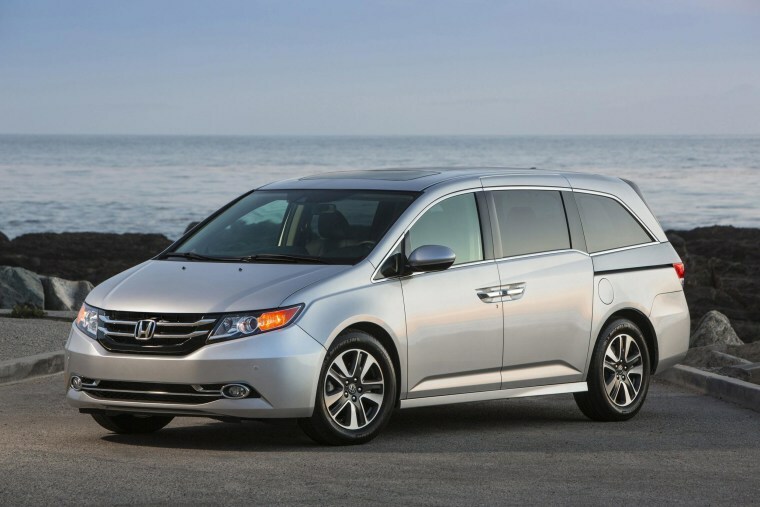 Honda is recalling 24,889 Odyssey minivans from the 2014 model year because their side air bags may not deploy during a crash. Honda says a shorting terminal, which prevents deployment of the air bag before it's put into the vehicle, may have been damaged during the assembly process. That may illuminate the air bag warning light and prevent the side curtain air bags from deploying. Honda says no crashes or injuries have been reported related to the issue, which was discovered through warranty repairs. Dealers will repair the minivans for free. Honda will notify owners starting May 16.